Survivor: David vs. Goliath episode 12 video: Is Mason Dixon dead? 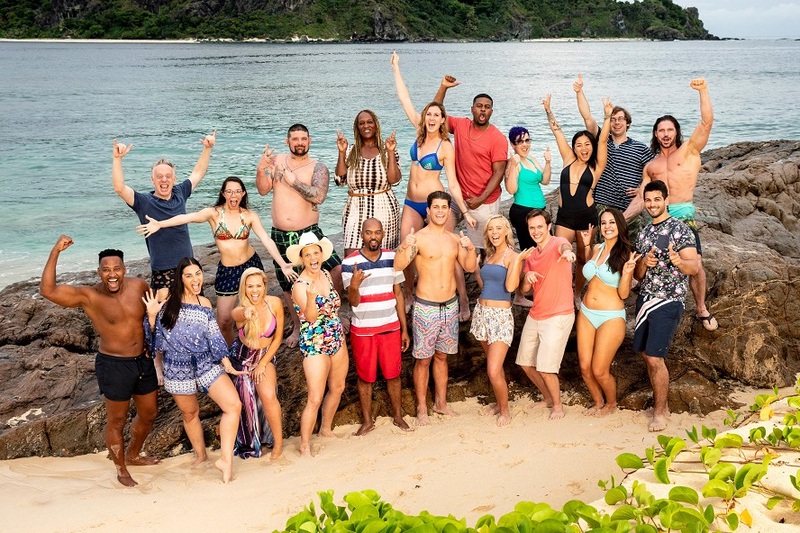 Survivor: David vs. Goliath episode 12 could bring to the table many different things tonight — most notably the death of an alliance. Related Survivor video! – Check out our take on all of the remaining players in the video at the bottom of this article! Meanwhile, be sure to subscribe to CarterMatt on YouTube for more and be sure to check out our full playlist. We have new Survivor videos posted 3 times a week! Based on the promo below, it does appear as though we’re reaching the end of the Mason Dixon alliance as we’ve come to know it … and we wonder if the vote-out of Carl has something to do with it. It’s one of the first times in ages that Nick has been completely on the outside of a plan, as Christian and Gabby flipped over to vote with Alison, Kara, and Mike. That group now, in theory, has an advantage of five people to three … but there’s no guarantee that it will stay this way. One of the things that is so notable about this game is that it is so fluid, and people can flip and jump wherever they think that there’s an opening. From our perspective at the moment, Christian and Gabby are the two biggest threats and it’s not even close. Both are super-intelligent, very endearing, and at least reasonably influential. Gabby was able to help orchestrate the Carl vote and she’s figured out ways to stay afloat without any advantages at all! The thing that we mostly worry about when it comes to her is whether or not she could fly too close to the sun and try to make too many big moves to soon. If she starts to feel like she’s running the game and works a little bit too hard in order to make moves, she runs the risk of becoming like Kenny from Survivor: Gabon — a player who bit off more than they needed to and ended up showing their cards too early. She hasn’t shown the same level of overconfidence as of yet, but the idea of her targeting Christian (as suggested in another preview) is dangerous. Christian himself is dangerous just because he’s shown to be great in puzzles and also has power in the form of an immunity idol. By the end of this episode tonight, we may have a slightly-better idea as to where all of the power really lies in the game now. What’s been so excellent about this season is that there are people strewn all over the map and that David vs. Goliath really isn’t all that important anymore. It’s really all about the best way to get to the end. Related News – Did you have a chance to read our interviews with both Alec and Carl last week?